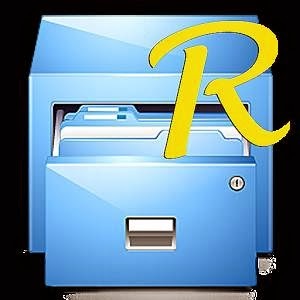 Root explorer adalah file manager sampai masuk ke akses sistem untuk Android yang sudah ROOT. Dapat juga membuat file, zip, rar, melihat text dll. Video and music streaming from cloud and SMB accounts. Faster SMB file transfer speeds. Improved handling of external SD cards in KitKat. Include external SD card as default bookmark entry.